Sure, there were some exiting smartphone-operated drones at CES. 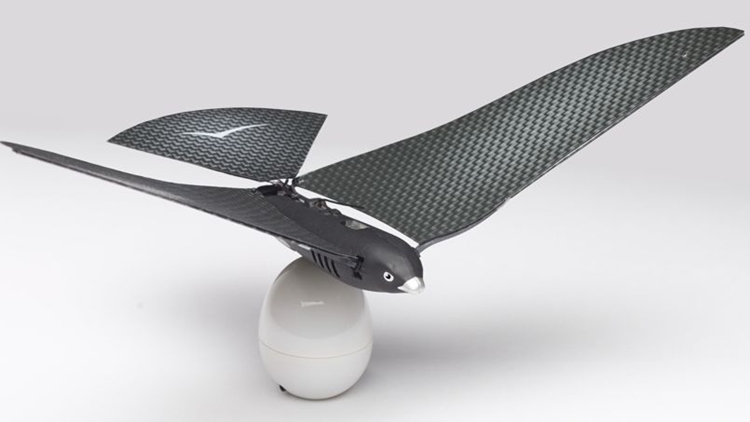 For our money, though, the Bionic Bird takes the cake as the coolest of the lot. Forget rotors and propellers, this thing, which looks like a bird, flaps its wings like a real bird to catch air. We won’t be surprised if cats try to eat this or hunters try to shoot it down – the darn thing looks like a genuine small bird, rather than a radio-controlled flying toy. Do note, the toy doesn’t look like it’s the most durable flyer ever made (those plastic wings look like they’ll break on a hard crash), but having to spend on extra parts to put it back together sounds like a worthy undertaking for the kind of fun you can have flying a winged creature. Imagine that you live in San Francisco. Now imagine that your friend lives roughly 500 miles away in San Diego and you work in the next state over in Las Vegas. Sounds like a good way to waste a lot of time traveling, doesn't it? Concern over these kinds of distances will be a thing of the past if Hyperloop One has anything to say about it. 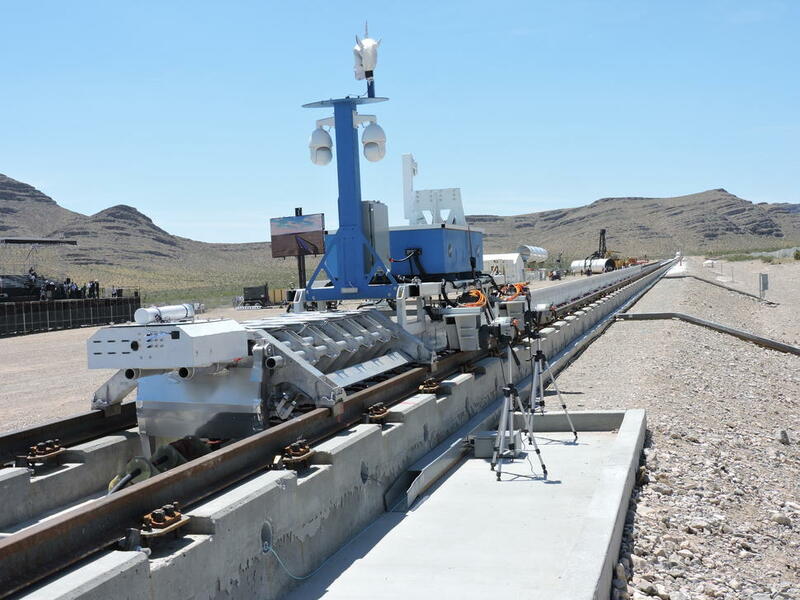 On Wednesday, Hyperloop One showed off its propulsion system during an open-air test just outside Las Vegas. The propulsion system shot a metal sled along a short track at 2.4 Gs, the rough equivalent of accelerating from zero to 53 miles per hour in one second. Hyperloop One is one company trying to bring to life the futuristic transportation idea of Tesla and SpaceX CEO Elon Musk, which was first detailed in 2013. Here's how the company envisions a hyperloop network: A series of tubes will connect metropolitan areas. Anywhere from 10 to 30 passengers will load into a pod located inside a given tube. The tube is depressurized to as close to a perfect vacuum as possible, eliminating most air resistance. Using the power of magnets, the pods will reach speeds of up to 700 miles per hour. Essentially, one set of magnets will constantly be pushing away from each other, while another set will be pulling toward each other, allowing the pod to accelerate from a standstill to 60 miles per hour in about 1 second. While those kinds of G-forces are just fine for cargo, though, humans require a bit more subtlety. Hyper loop One engineers think any pods with passengers will accelerate at the same rate as a private plane, allowing those aboard to read, drink their coffee or have a conversation during trips. Hyperloop One hopes to be moving cargo as soon as 2019 and predicts that it will be ready for passengers by 2021. It expects to do a full-scale test of its system late in 2016. The company recently received over $80 million dollars in a second round of funding and also launched the Hyperloop One Global Challenge, a competition among individuals, companies and governments to be the first to host a hyperloop network. Hyper loop One provides the technology; the competitors submit a comprehensive case for how that technology should be used in their location. The deadline for entry is September 15, 2016, with the winner being announced in March 2017. 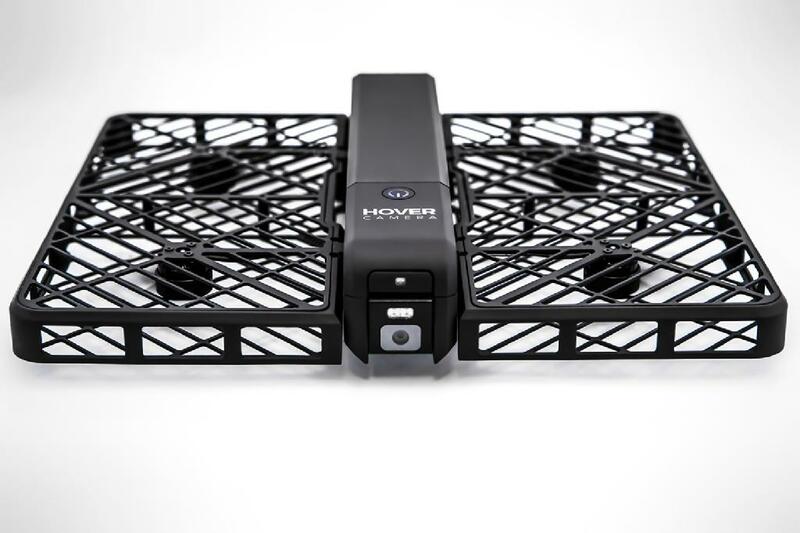 Hover Camera is a consumer electronics brand focused on building smart robotics. Technology with Embedded AI creating a much more consumer friendly experience. Through the technology they have developed in our laboratory, they have been able to accomplish what no one else before has been able to with flying camera drones. The drone has a battery life of about 7-8 minutes and comes with multiple batteries. The camera can take 13 Megapixel images and 4K Videos. It has an autonomous mode where it can follow a certain object by face tracking technologies and take images and videos by itself. There is an app for manual control that will let you fly the drone up to -- feet. So you can take photos and videos high up in the sky. The exact weight of the drone is still uncertain but Hover claims the drone is under 250 grams, and if that is true you will not have to register it with the FAA. 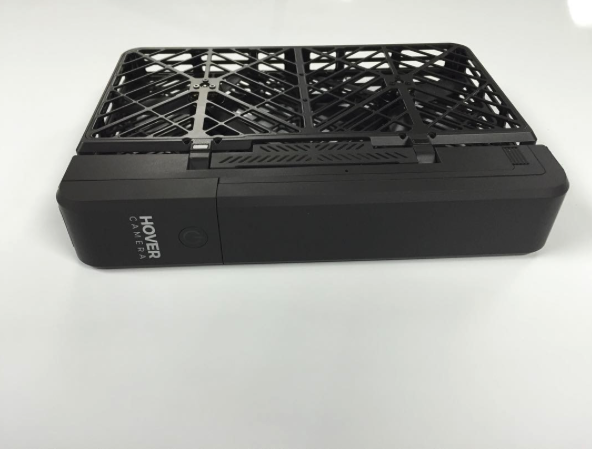 Hover is currently gathering beta testers to test the drone if you want to beta test the drone you can go to http://gethover.com. For more info you can watch the video at the bottom of this post.